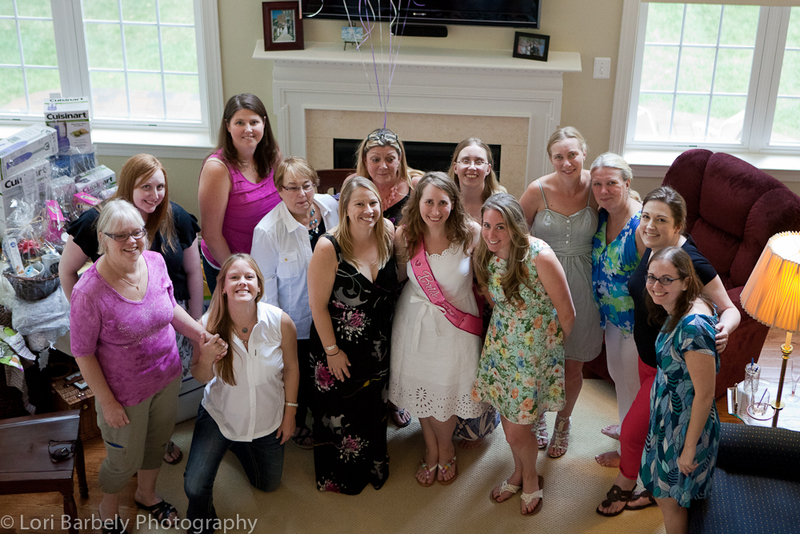 Christine's pretty purple bridal shower is featured today on Hostess with the Mostess. Hop on over there and take a peek! I've decided that I'm hiring Christine's sisters to throw my next party. 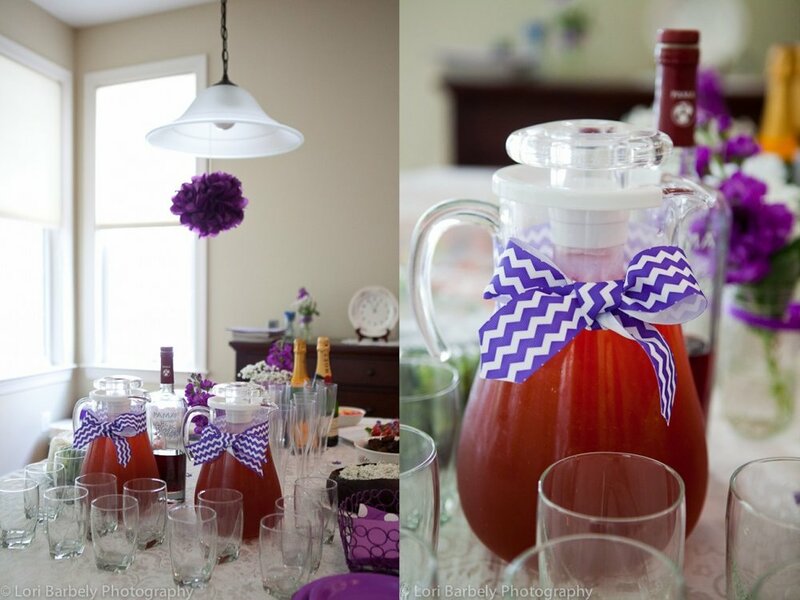 They planned this gorgeous purple themed bridal shower in her honor and I love every little detail from the ribbon-wrapped mason jars to the chevron striped straws. 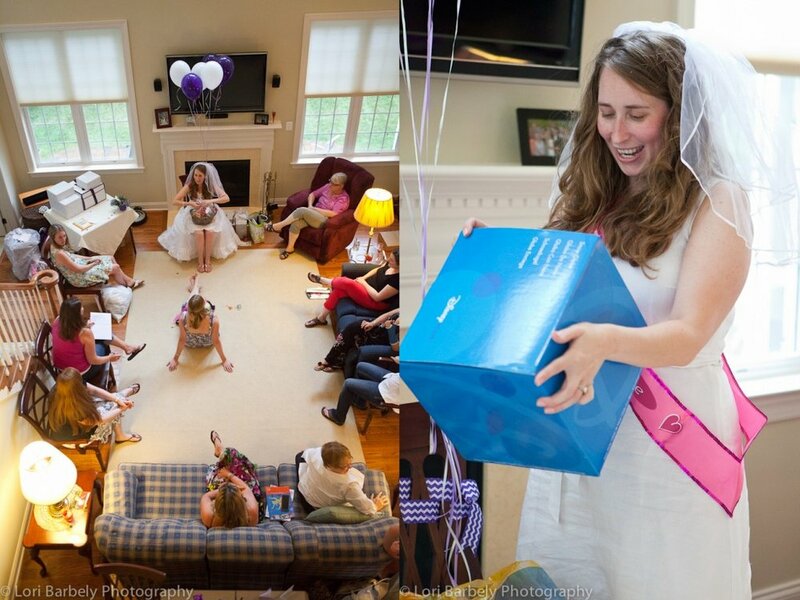 Congratulations on your upcoming wedding, Christine!